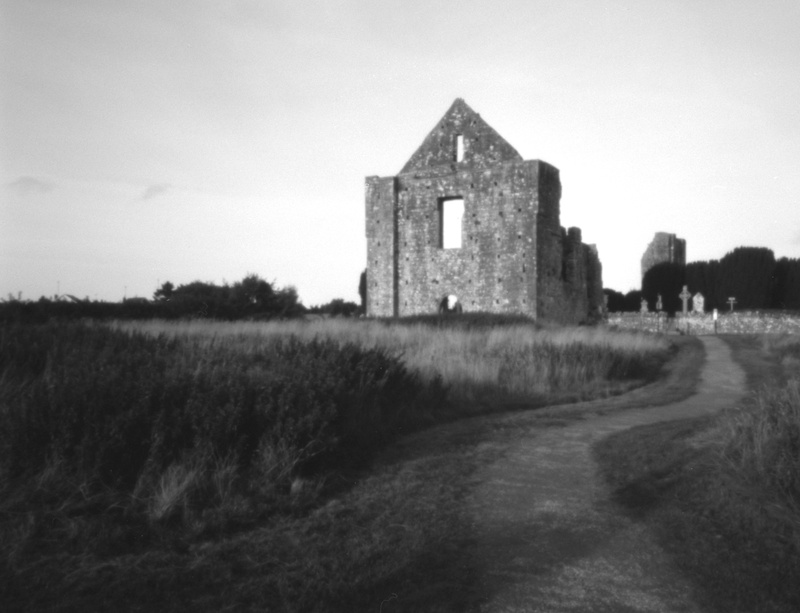 If there is one thing we have a lot of in this country it is ruins. When it was built the medieval cathedral in Newtown Co Meath would have been one of the largest of its kind anywhere in the world. It dates from 1206. 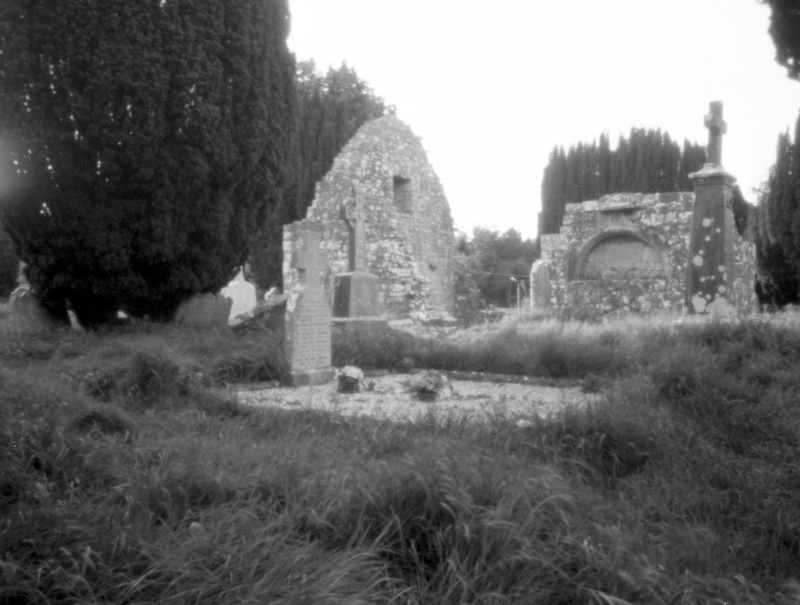 When you rummage in the ruins you can find the remains of two monasteries, the cathedral and a small church. The graveyard is still in use by the local community which I think is very interesting, play your cards right and you too could be buried along side Sir Luke Dillon and his wife. I love this spot for photography but I no longer find that I pass it as often as I once did.